Natalie started with Campbell Page in October 2017. She has extensive experience in leading employment, disability, Indigenous, community, and training services in the not-for-profit and for-profit sectors for over 20 years. 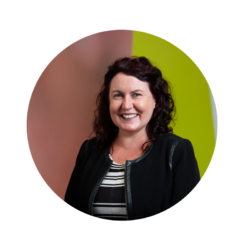 Natalie has been Chief Operating Officer of VERTO, has consulted with NESA, the peak body representing employment services organisations in Australia, has been a Director on not-for-profit Boards and was Executive General Manager with Jobfind Centres Australia. Natalie is excited to take on the leadership of the Campbell Page team and to help secure a brighter future for individuals, businesses and communities across Australia. 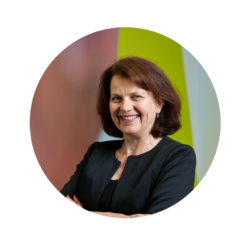 Since joining Campbell Page in 2004 Gail has been responsible for the development and implementation of finance systems, best practice finance methods, and developing and leading a strong finance team. Gail has extensive experience in the commercial sector working in the insurance, property and hospitality industries, holding senior corporate management positions in the accounting and finance area. As Chief Financial Officer, Gail oversees all financial functions of Campbell Page and works closely with all members of our team. She strongly believes in providing excellent customer service to both our internal and external customers and stakeholders. Gail is passionate about the opportunities Campbell Page provide people to find & sustain employment and transform their lives. Ross joined Campbell Page in 2013 as the Job Services Australia Deputy General Manager, before becoming the National Program Manager for our Disability Employment Services in 2015. With over twenty years’ experience in the employment services industry, Ross’s knowledge and ability to build strong teams has led to the appointment of Chief Operating Officer in January 2018. 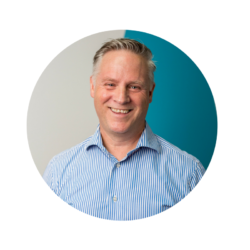 Ross’s previous experience has included working in both the for profit and not-for-profit sectors, with over twelve years delivering high performing outcomes at Sarina Russo as well serving as the State Manager for Wise Employment. Ross is passionate about helping our Customer Service staff be the best they can be, so that our customers are helped into great jobs that allow them to build brighter futures. Peter is our Head of Strategic Growth and oversees our business development activities. He is leading our diversification into new markets across Australia, building on Campbell Page’s rich heritage in employment and community. Peter has nearly a decade’s experience in senior business development roles, with the majority of his career spent in the UK where he was involved in major procurements in the employment, justice, disability and health sectors. He has particular expertise in tender management, public policy, partnership-building and commercial negotiations. 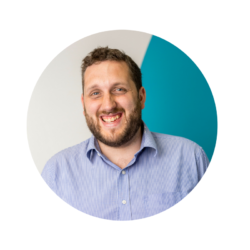 Peter is consistently focused on the impact that innovation and good service design can make on a wide range of customers, especially those with the most complex, difficult lives. Peter is dedicated to making a difference in our communities. 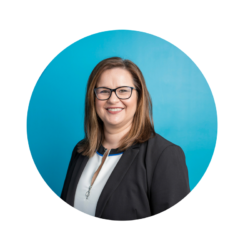 As Head of Customer Experience, Insights and Marketing, Kay is the senior lead in driving the strategy, creation and implementation of customer experience, brand, reputation and marketing initiatives for Campbell Page. Kay brings to the role 20 years’ experience in marketing and community relation leadership roles with both commercial and not-for-profit organisations, across a range of sectors including disability services, hospital and health, aged care, family and community services, child care, education and training. Dedicated to ensuring we deliver on our promise, Kay is excited to champion the voice of our customers as we support them to achieve their goals. 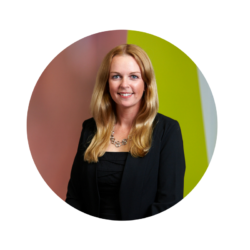 Rachael joined Campbell Page in April 2011, bringing with her an impressive background in human resources, project and change management, business process improvement and general management. She has held senior leadership roles in the telecommunications and adventure travel sectors, both in Australia and overseas. Her previous roles include Global Human Resources Services Manager at PEAK Adventure Travel and General Manager at Intrepid Travel South America. Rachael is dedicated to driving a positive and rewarding culture at Campbell Page. She is excited about transforming lives, and see's Campbell Page as making a difference in the Australian community.